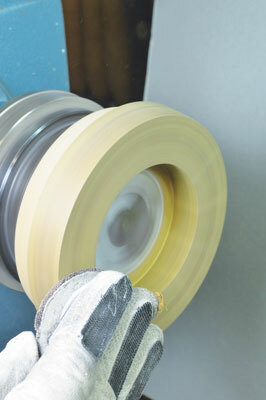 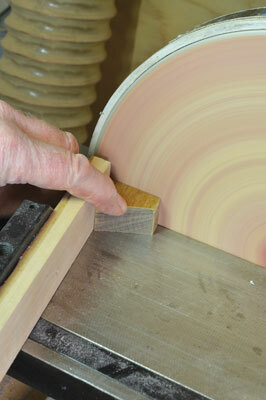 I know that my turning colleagues call us segmented turners 'demented turners' but we are a growing number. 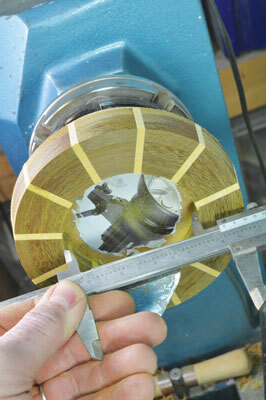 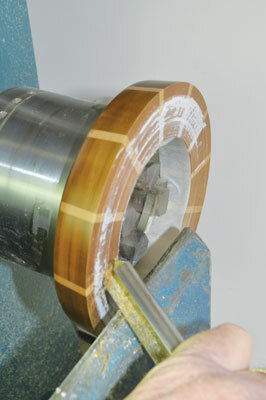 To unadventurous bowl turners segmenting looks time consuming and complicated. 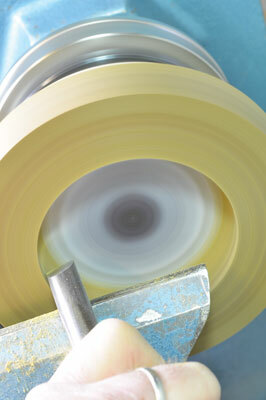 Yes, it is time consuming, but who said that we all have to be production turners? 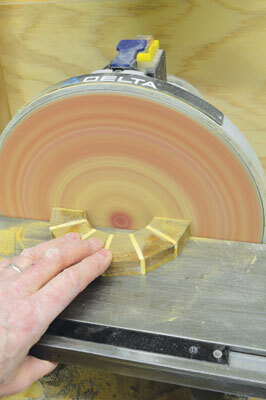 I enjoy my hobby and I would rather spend time making a really interesting piece than turn out endless bowls. 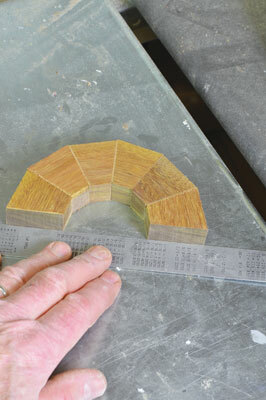 But complicated it is not. 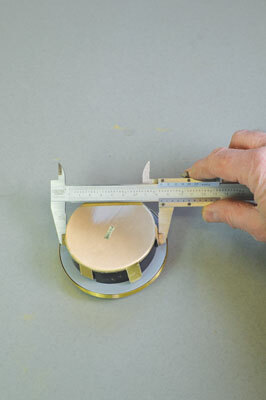 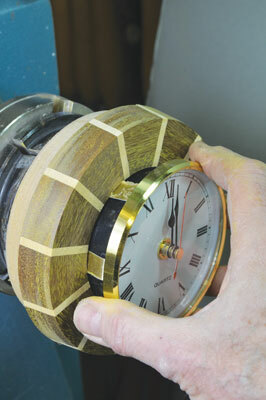 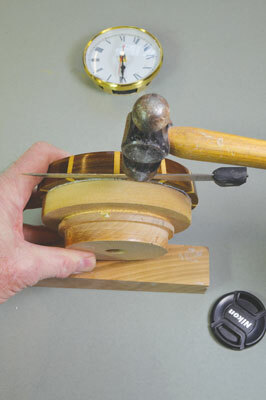 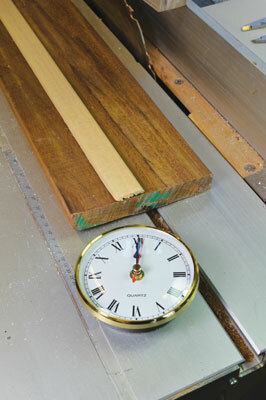 In this article I will show you how to make a simple surround for a standard accessory clock, which are available from most turning suppliers. 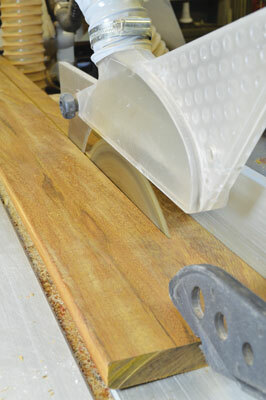 I will use planed hardwood decking and a strip of white trim, which is available from most DIY shops. 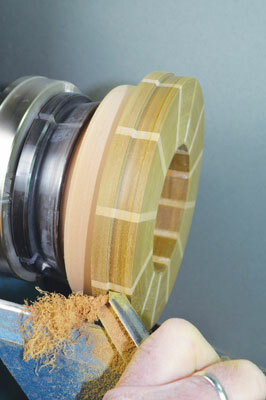 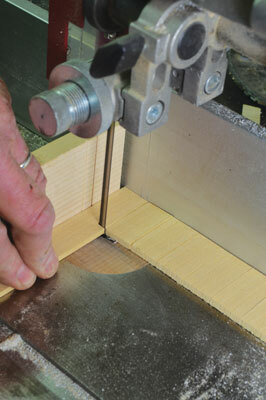 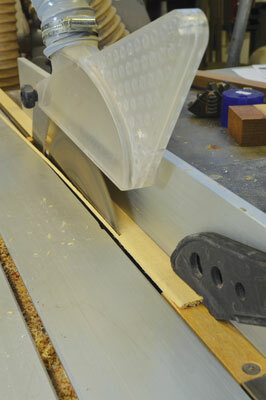 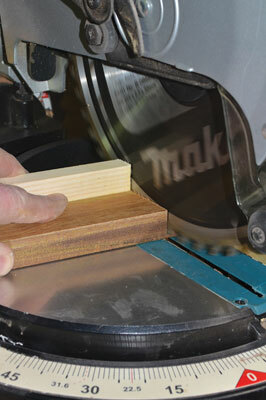 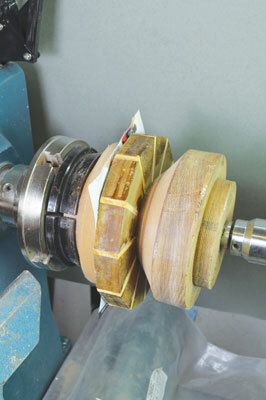 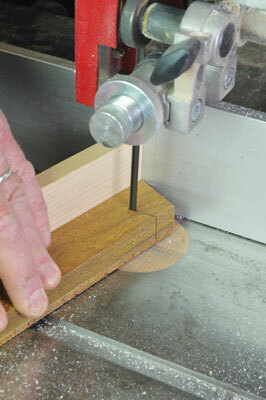 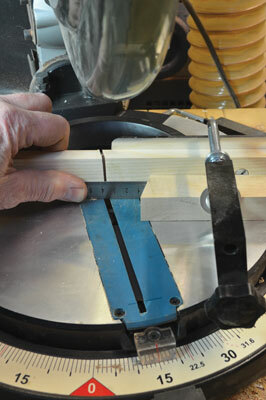 So you will see that there is no need for expensive woodworking machines. 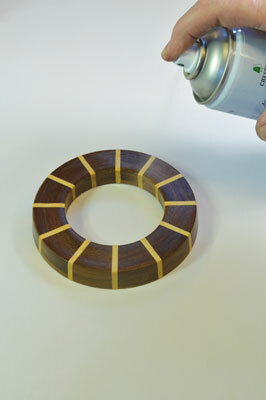 The design uses a 12-segment ring with white separators. 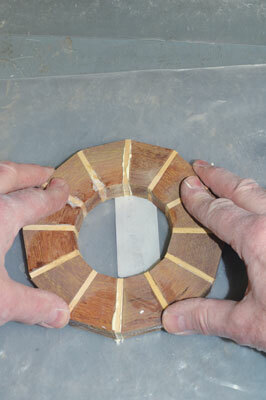 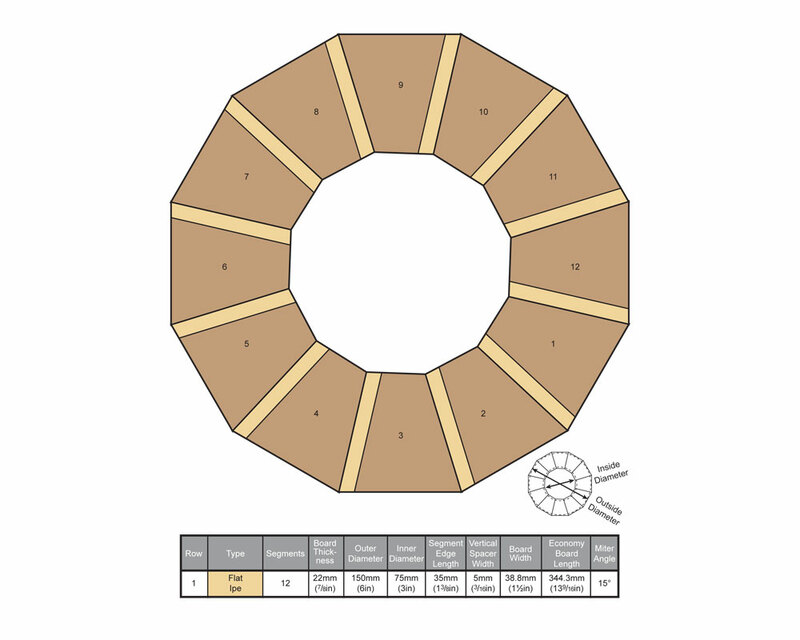 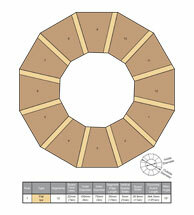 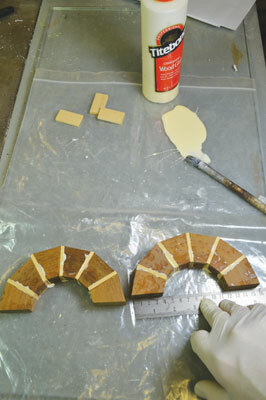 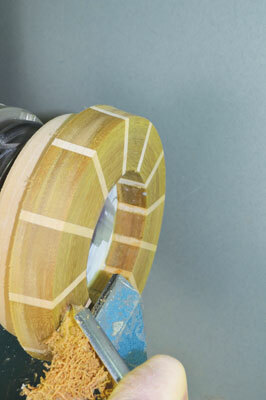 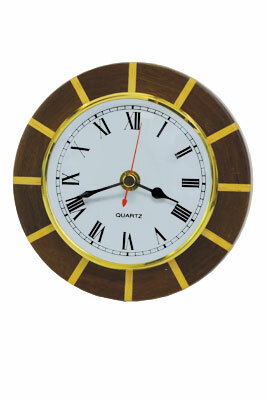 However, you can be more adventurous with the choice of wood colours to make your own individual surround.